Watch An Insight, An Idea with Sergey Brin here. Despite tensions in the US and across Europe surrounding the resettling of refugees, both these regions have a long history of welcoming migrants with open arms. And as this list shows, many of those refugees have gone on to make huge contributions to the country that gave them a second chance. 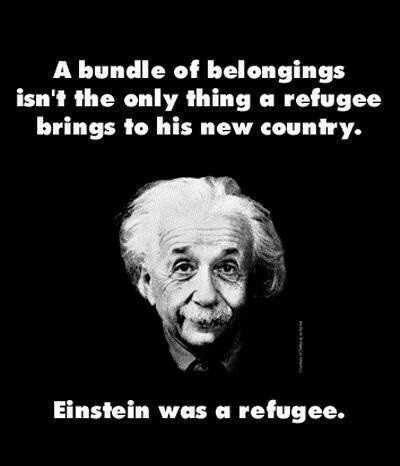 Despite being one of the most famous scientists in Germany, Albert Einstein was still forced to leave the country after the Nazi party’s anti-Semitic policies made it difficult for him to carry out his work. 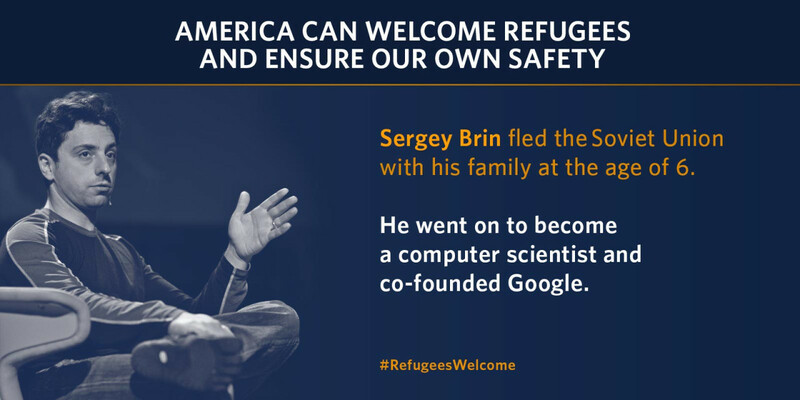 He might be one of America’s most famous entrepreneurs, but Sergey Brin was not actually born in the US. In 1979, with the help of the Hebrew Immigrant Aid Society, Sergey and his family managed to leave the Soviet Union, where they’d been facing growing anti-Semitism. Sergey, who was just six when he left his native country, found the transition tough: “It was a difficult year for him, the first year,” his mother said. The difficult start didn’t last long: in 1998, he co-founded Google with Larry Page. It’s something she will never forget: “I will always feel an immense gratitude to this country, one shared by the millions of other refugees who have come to our shores in the years since.” After settling in the US, she went on to become the first woman to serve as secretary of state. 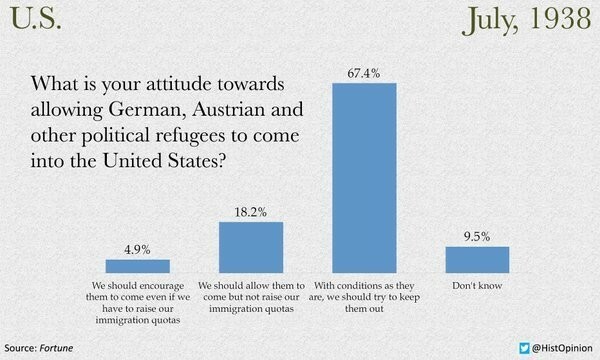 When Henry Kissinger arrived in New York with his parents and his brother in 1938, public opinion in the US was very much against granting refuge to Jewish people fleeing Nazi prosecution: a poll from that year reveals that over 67% of Americans were opposed to the idea. Kissinger and his family were among the fortunate few who gained admission to the country. After graduating from Harvard University, he went on to serve as US national security advisor and secretary of state, and received the 1973 Nobel Peace Prize. Speaking to the ICRC in 2012, Kissinger said that turning away refugees “would be incompatible with America’s values and our image of who we are”. When Nazi Germany invaded Austria in 1938, Sigmund Freud was already a household name: just eight years earlier, he had been awarded the Goethe Prize in recognition of his contribution to psychology and German culture. 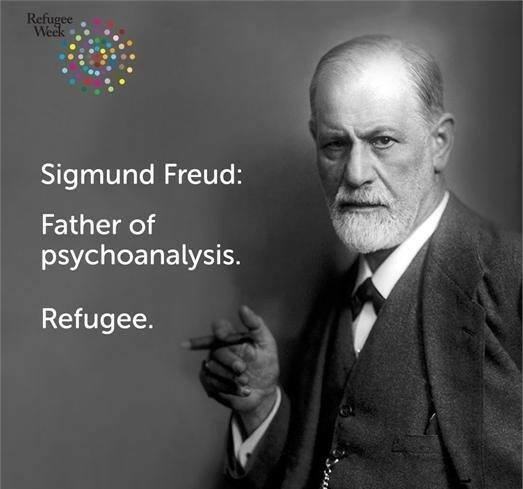 Although he initially resisted leaving Vienna, the British psychoanalyst Ernest Jones managed to persuade Freud that the situation was getting too dangerous, and helped organize his departure. He died a year after arriving in England, but he was still chosen as the refugee who made the most significant contribution to British life.